We offer a number of accessories to go with this set. The secondary colours are worth having if more than 4 people will be playing at the same time, or when playing with 2 balls. We also offer extra mallets. 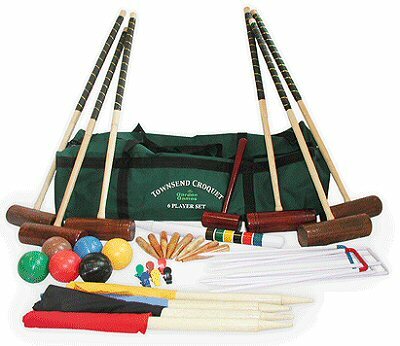 The Junior & Intermediate mallets are great for encouraging the children to take up this great game. 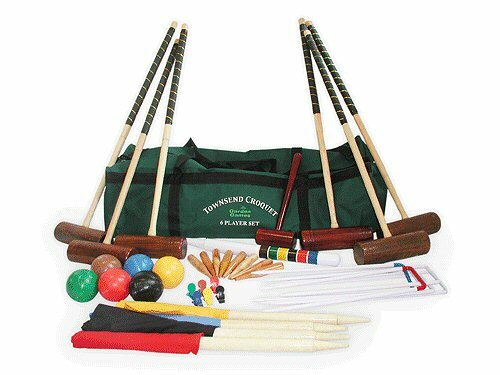 The Hurlingham mallets are a great way to upgrade the set.